Infrared paving is like cooking a turkey too fast…It might be golden on the outside, but it’s probably still frozen on the inside. The same goes with asphalt and infrared paving. Some companies have turned to infrared heating for asphalt repair and restoration, claiming its “many benefits.” While, this process does have a few minute benefits, like quieter equipment, infrared heating often causes the asphalt to cure improperly — resulting in an insufficient end-product that will likely need repaired again next year. We achieve up to 4X the lifespan of typical asphalt repairs because we do it by the books. 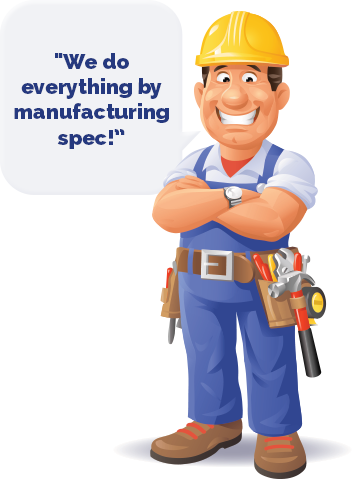 After all, they’re manufacturing specifications for a reason. There’s nothing like the smell of a freshly laid asphalt parking lot in the morning. Potholes are like zits. They’re incredibly noticeable and super embarrassing. No pot hole too big, no parking lot too small! Kicking the asphalt out of potholes for more than 30 years. 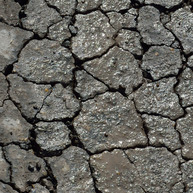 Oxidation is what causes your asphalt to turn from black to grey. As the sun hits your asphalt, it slowly bakes the oils out of the surface. If left unsealed, your oils will continue baking. 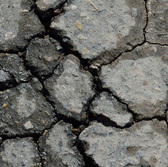 Causing your pavement to become less flexible, making it more susceptible to failures like cracks. Typically the first defect to occur, as the seasons change your asphalt expands and contracts causing it to crack. If cracks are left unsealed, water can penetrate the base material, which will lead to major problems down the road. 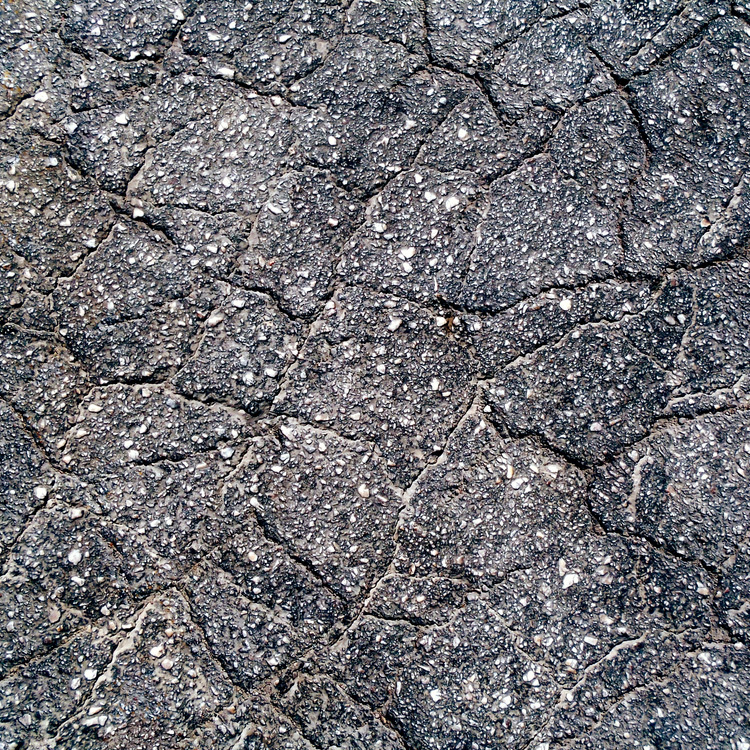 Raveling occurs when asphalt has been left unsealed. Over a period of time, factors like water, traffic and sunlight can all contribute to increased raveling of the surface. In as little as 1 year, your surface can go from nice and smooth to pitted and rough. 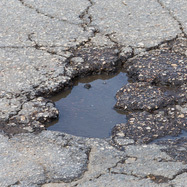 Settling occurs when water seeps into unsealed cracks, causing the base to become saturated and unable to support the weight of vehicle traffic. Thus, as the cracks are driven on, they slowly sink creating smaller cracks. 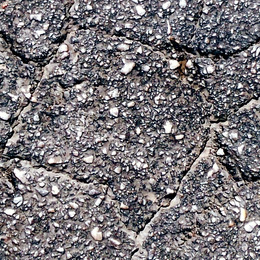 Alligatoring refers to an area of asphalt with many interconnected cracks. This is typically caused by either water penetration into a large area of base material, or heavy traffic on the same area over a long period of time. 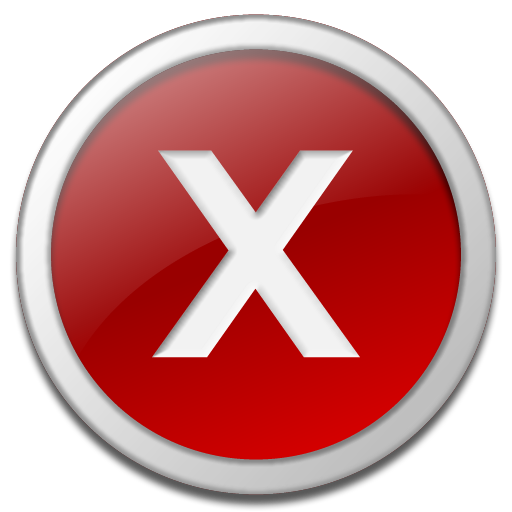 Potholes are caused by base failure from water penetration, freeze/thaw cycles and vehicle weight. 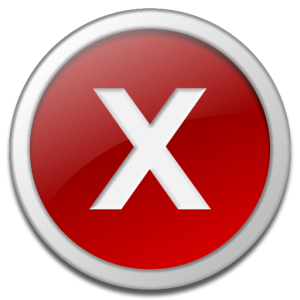 When alligatoring, raveling and other failures are not immediately repaired, potholes will begin to form.